This week’s question: In light of Paul Ryan’s decision, Who was the last House speaker to announce his retirement but serve out his final term? Last week’s trivia question was: In the past 40 years, who was the first senator whose political career ended because of alleged sexual harassment? The answer? Brock Adams. 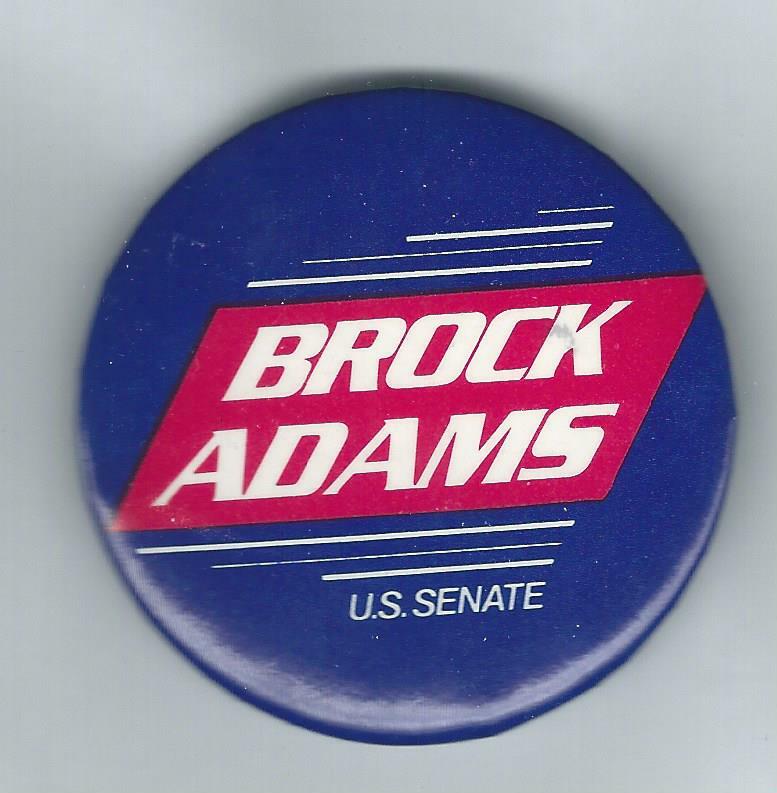 A Democrat from Washington State, Adams bowed out of his 1992 re-election effort after the Seattle Times quoted eight women who accused him of sexual misconduct. The winner is Grace Foster of Toledo, Ohio. Grace wins the coveted Political Junkie button.